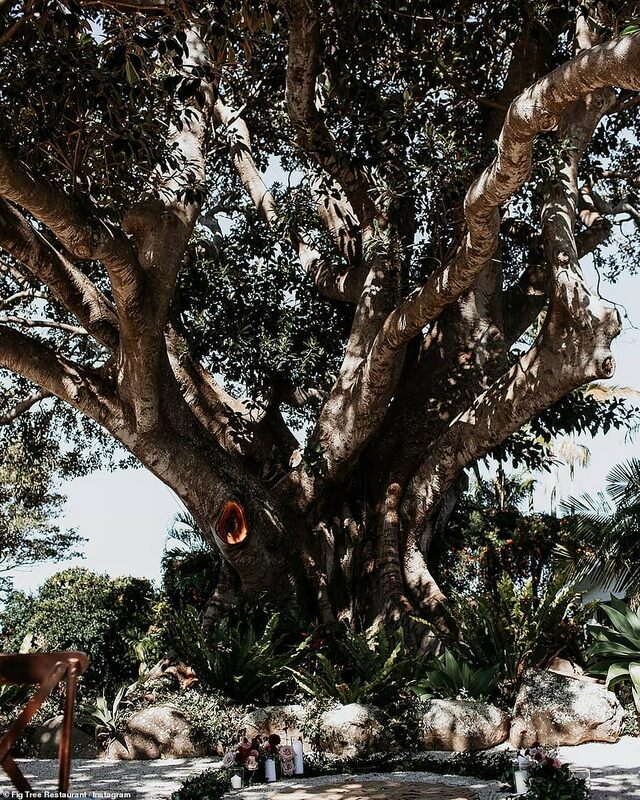 Sam Wood and Snezana Markoski finally tied the knot in Byron Bay on Thursday – three years after they met and fell in love on The Bachelor Australia. 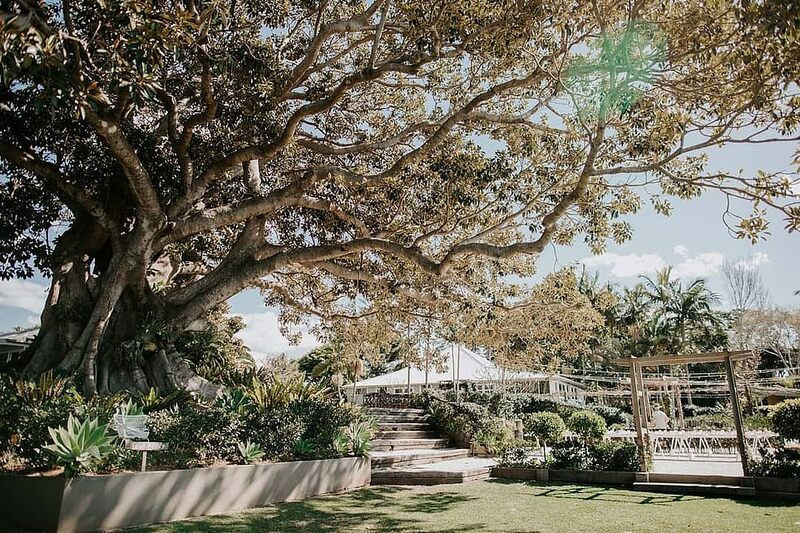 And the couple opted for a stunning venue for their nuptials – The Fig Tree Restaurant, an old-converted farmhouse which sits perched on top of a hill in the popular tourist enclave. 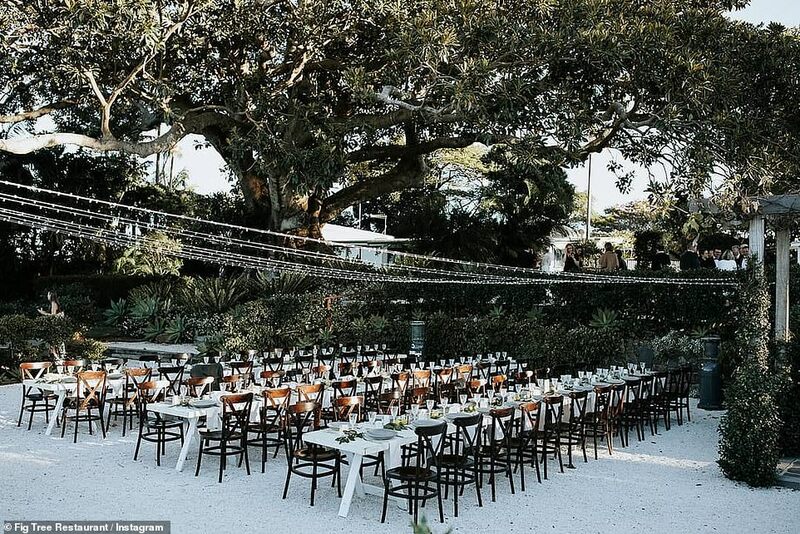 After witnessing the couple’s nuptials, guests will be seated in an 80-person reception area, dining in front of breathtaking views of rolling hills, ocean views and lush gardens. The venue also has a number of converted farmhouses on it, and is where the couple are said to be staying for the next few days. 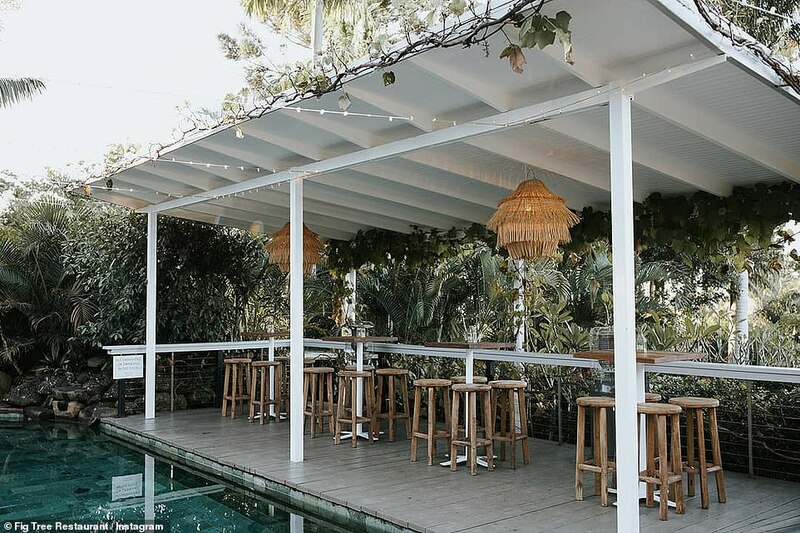 It also features stunning indoor and al-fresco dining areas for the overjoyed newlyweds, along with a bar close to the restaurant’s indoor pool. 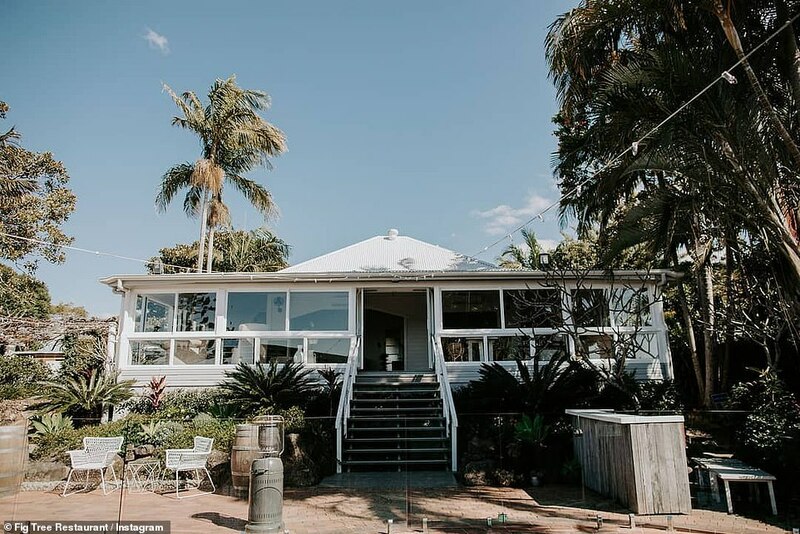 Guests will have the choice to dine on a varied, seasonal menu which all the produce sourced from the Northern Rivers or surrounds. The property has two homesteads available to rent, with ‘The Dairy’ offering three queen-sized bedrooms all with ensuites. 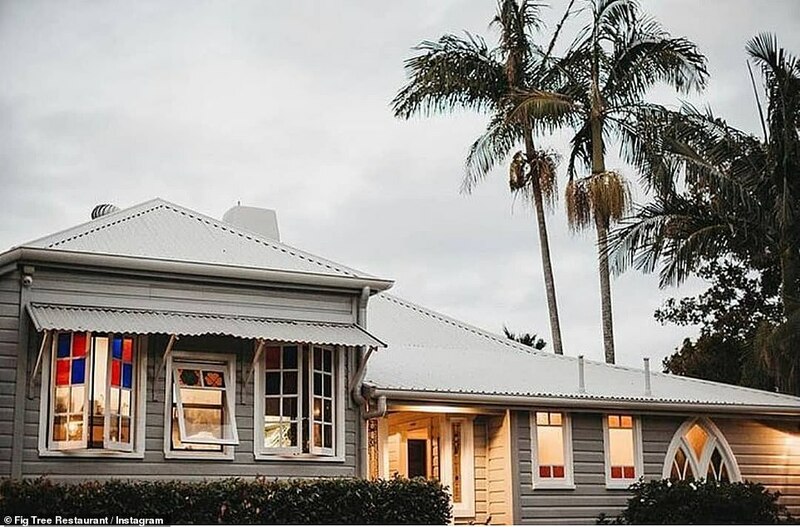 The accommodation also features an open plan granite kitchen and large lounge area overlooking the whole of Byron Bay. Sam and Snez didn’t need to worry about room either, as it can sleep six or eight people comfortably. However, if that wasn’t to the couple’s liking, they may have also opted for the larger Sunrise House. It offers four queen sized bedrooms, two featuring views over the popular NSW coastal town. And the master bedroom has an ensuite, for Snez to relax in after the ceremony. It also has two open-plan living areas, an outdoor entertainment area and sleeps eight people. The Fig Tree Restaurant was opened by Heather and Charly Devlin in 1981, but has since been taken over by their son Che.